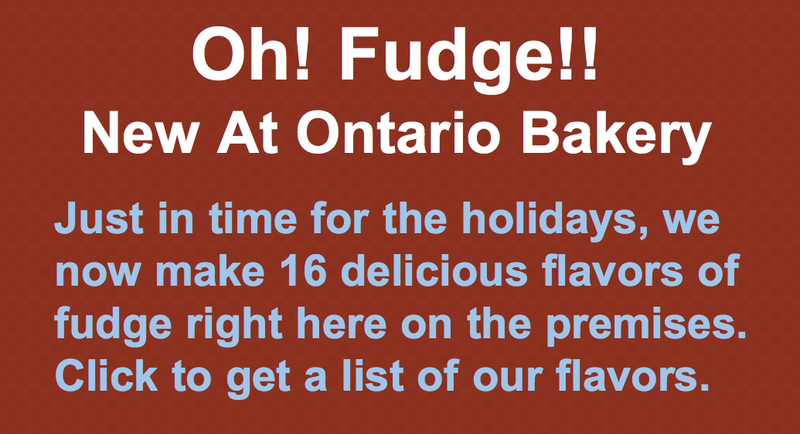 Ontario Bakery: Good News for Singles on Valentine’s Day! Eating Chocolate Might Be Better Than Being In Love! Good News for Singles on Valentine’s Day! 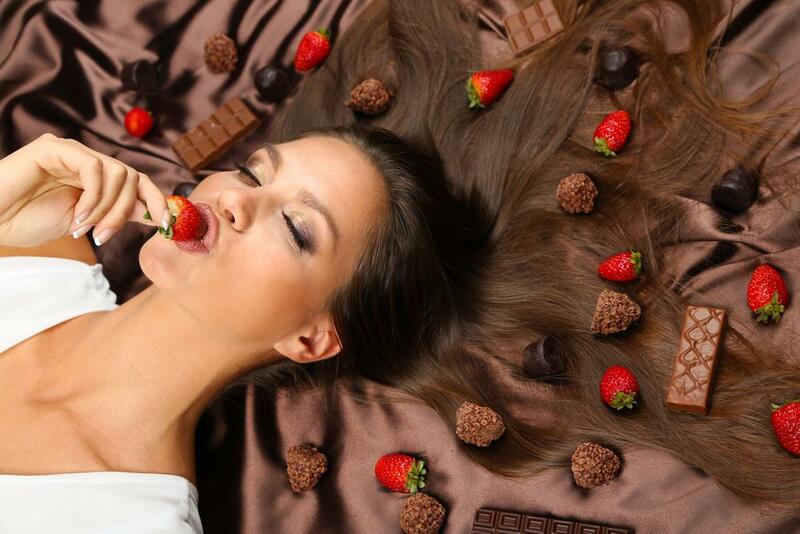 Eating Chocolate Might Be Better Than Being In Love! Valentine’s Day is hard for those that have no one to celebrate it with. All the warm fuzzy feelings, happy hearts and closeness are so unbeatable. …. Or are they? Science is beginning to show us that actually eating chocolate just might be able to simulate the pleasure of being in love; to a degree, of course. Studies have shown that chocolate causes the human body to react just as strongly to it in a positive way, as it does to feelings of romance and infatuation. So last year, we at Ontario Bakery stumbled upon this interesting article from the dailymail. It was so loved, that we thought we’d share it again this year. That way, if you’re feeling alone, you can take some comfort in knowing that the feel good feeling you’re seeking may not be replaceable, but it can be simulated in a very delicious way! 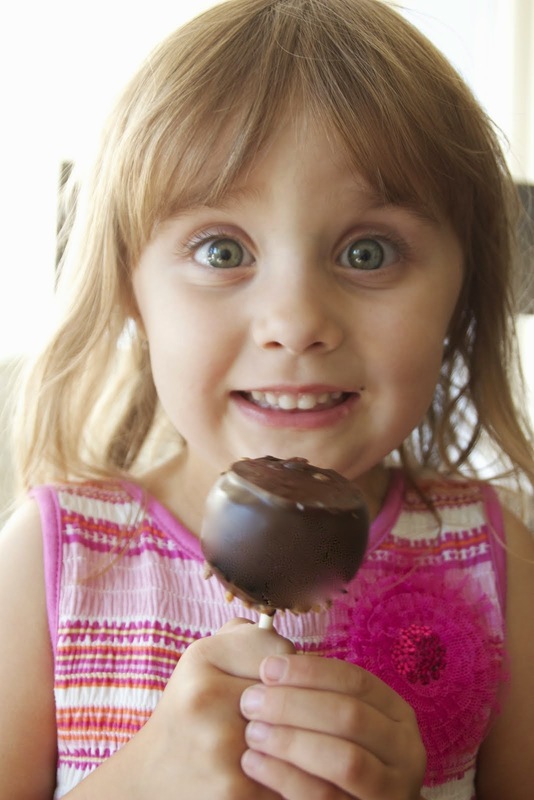 Scientific proof or not, we know we love chocolate and so do you, right? So if you’re lonely this Valentine’s Day, do something special just for you. Indulge. Take a bite and savor every moment of it. 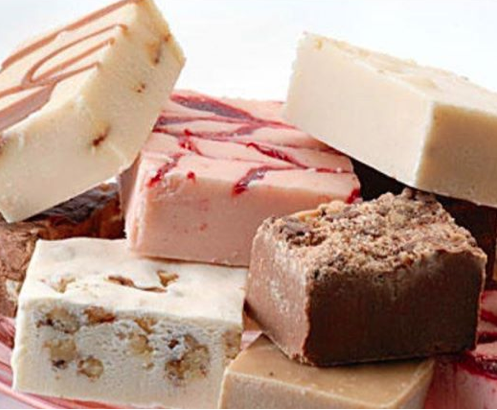 That's why Ontario Bakery strives to provide the most delicious and succulent desserts possible.